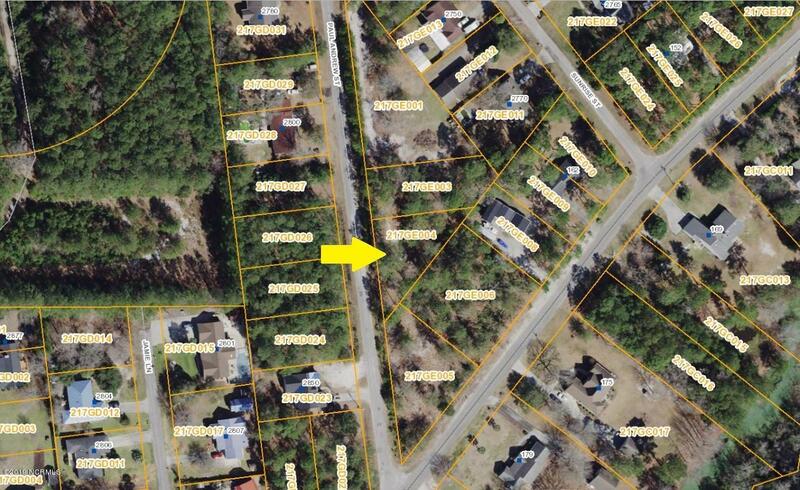 Wonderful opportunity to own this buildable lot located within Riverside with a 3 bedroom septic ALREADY in place. 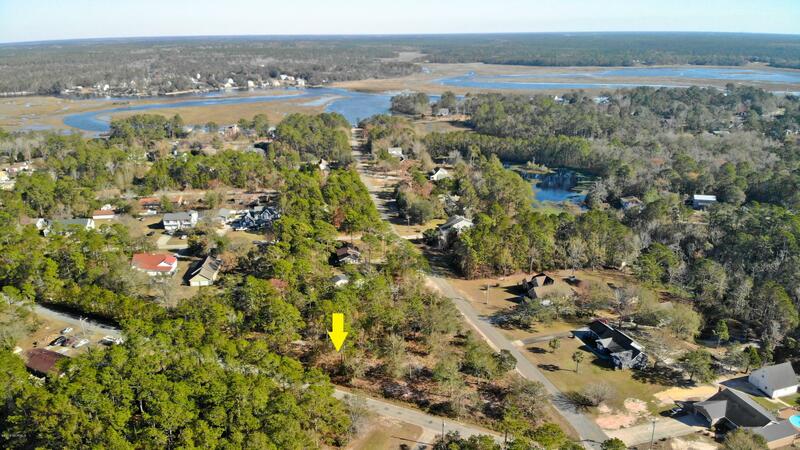 Connect this with lot 92, also for sale, for a total of .56+- acres! 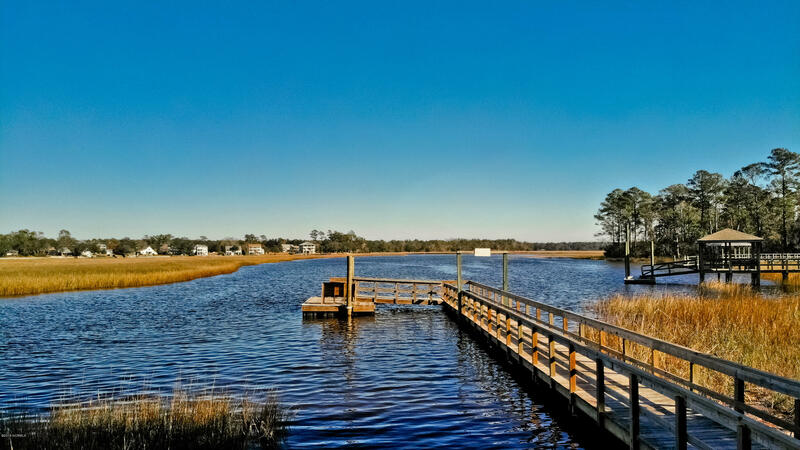 Build that perfect beach getaway. 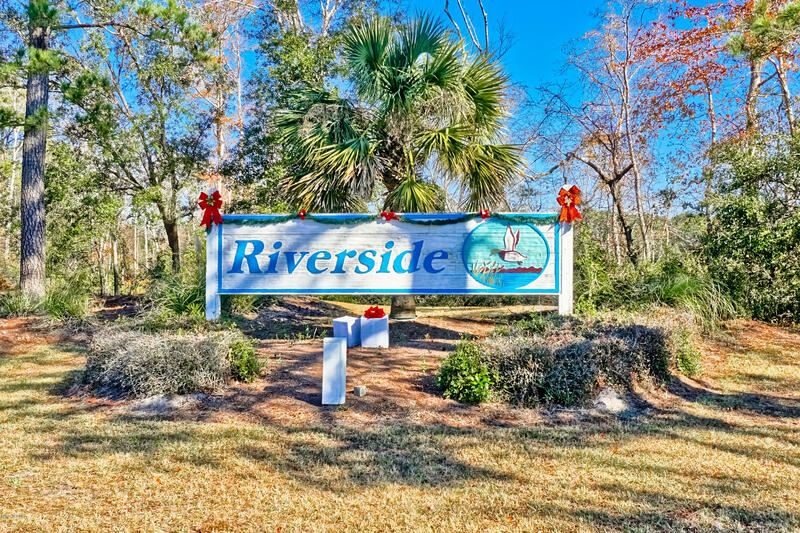 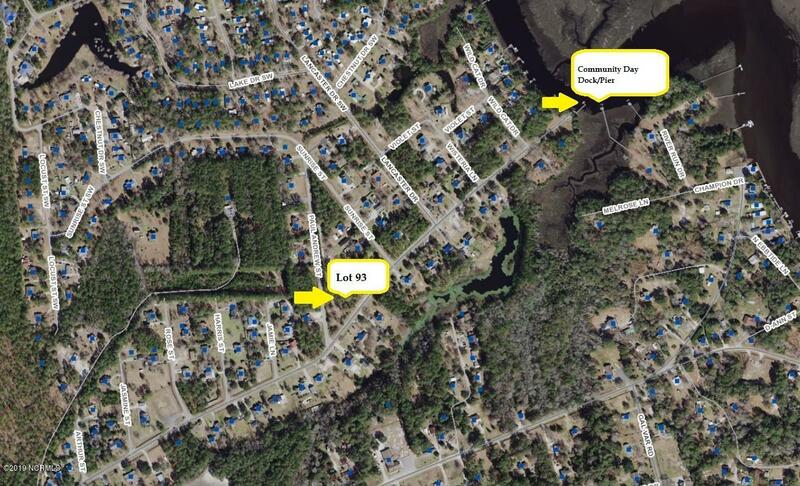 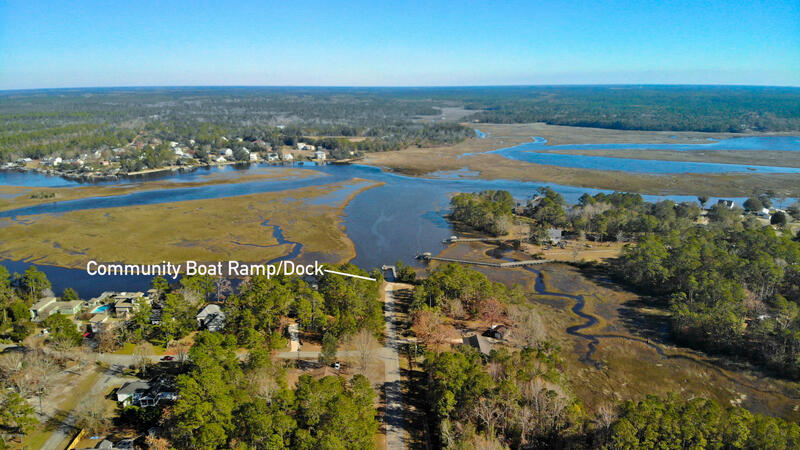 Riverside offers a private boat launch and day docking along the Folly River. 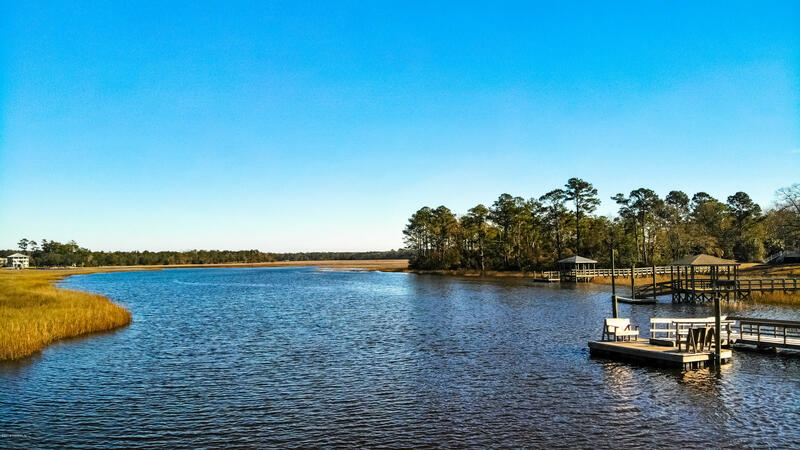 Build that stick built/modular beach getaway you've dreamed of; don't wait until it's too late! 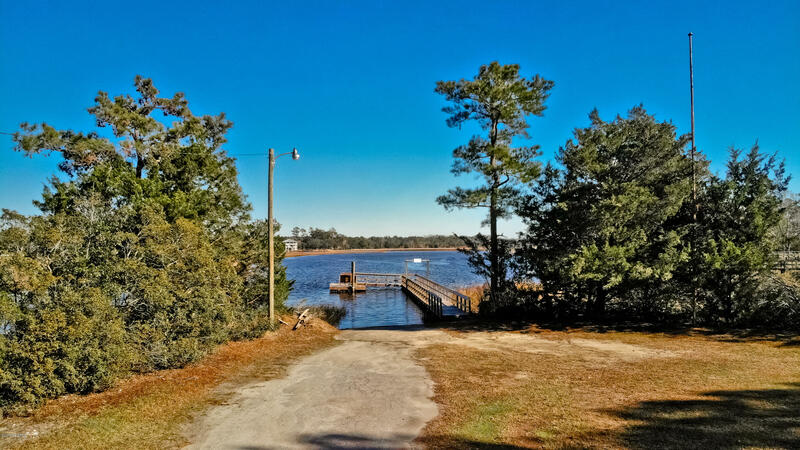 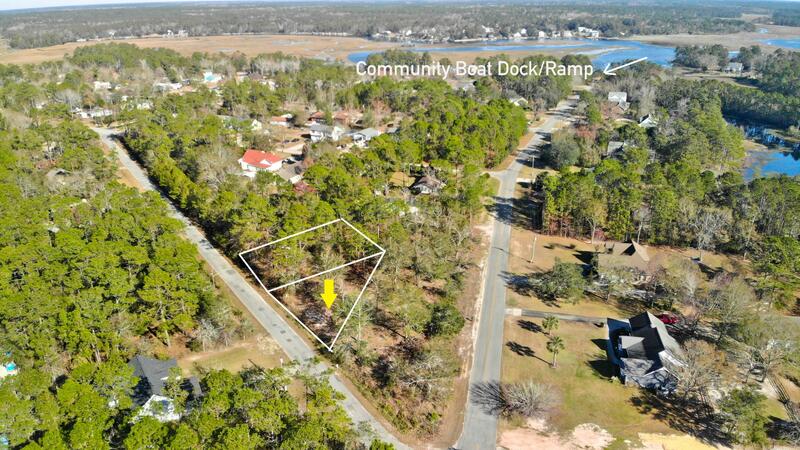 Located within minutes of Holden Beach and sitting perfectly between Myrtle Beach and Wilmington, opportunity awaits. 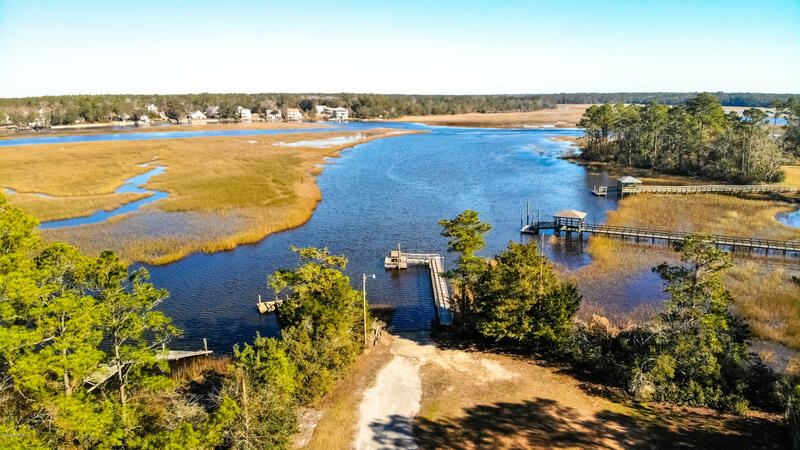 Call today and make it yours!